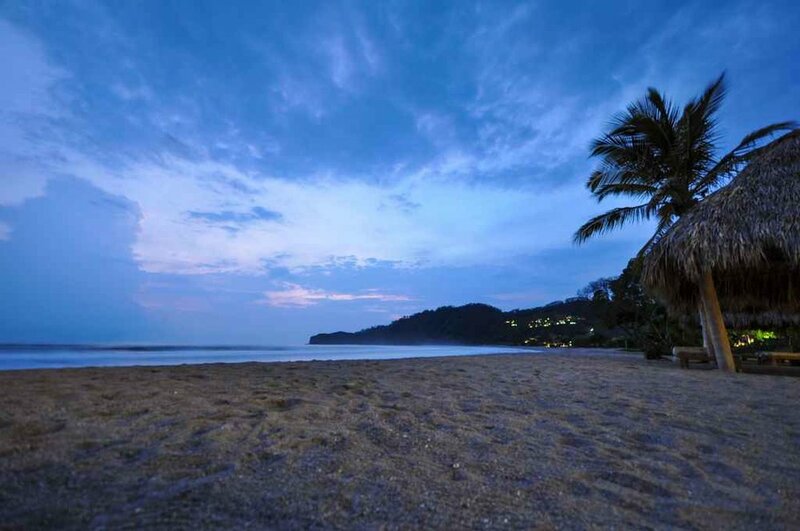 Who wouldn't want a trip to Nicaragua!? With Ghyd Adventures, enjoy 7 Days and 6 Nights at Villa Verdemar in Guacalito De La Isla – Riva, Nicaragua. This luxurious villa peeks out from lush green jungle canopies with views over the golf course and the sparkling Pacific ocean. Villa Verdemar features 4 master bedroom suites and 5 full baths, private infinity pool, covered ocean-view terrace, open floor plan with deluxe kitchen, dining area and TV lounge. Entering the villa through a courtyard gives the ability to create open living spaces by opening the doors to the pool and courtyard. Enjoy a Full Day (8 Hour Trip) drift boat fishing charter for two on either the Kenai River or Kasilof River on the Kenai Peninsula in Alaska. Specializing in fishing charters for Pacific Salmon and Trout/Dolly Varden, Cooper Landing Fishing Guide operates with the health of the resource as our priority. They work diligently to continually lessen our impact on the river system, while enjoying the tremendous, world-class fishing opportunities on the Kenai Peninsula in Alaska. Enjoy a zipline tour for 2 from Skyline Eco-Adventures. Experience an Indiana Jones style swinging bridge and 5 amazing ziplines that will send you across massive canyons, above 90 foot drops, and through fragrant eucalyptus trees on the slopes of Haleakala. 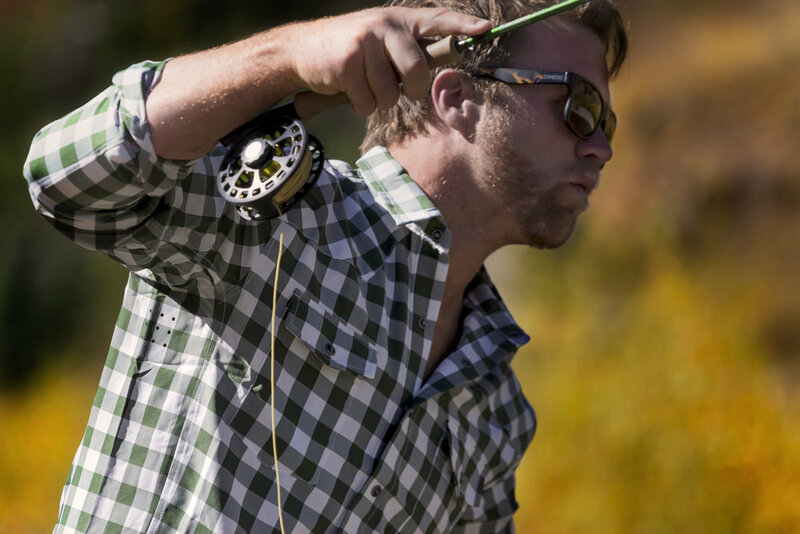 The Buckhorn Snap Shirt is the perfect all-around mountain shirt, and a study in modern technology. What Western Rise created is a 21st century staple built in a classic style. A single stylish shirt for everyday wear that looks good and stays dry and clean while ready to perform for morning hikes, lunch meetings, or everyday commutes. Perfect to help you Enjoy Life Outdoors! Everything you need to enjoy a little good, clean livin'! This package from Flood Tide Co. is the perfect combo to help you Enjoy Life Outdoors!